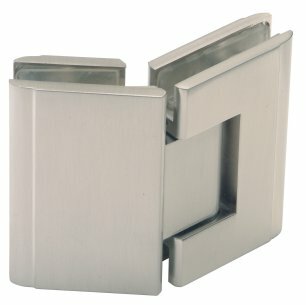 12 stock finishes including Polished Chrome, Brushed Nickel, Oil Rubbed Bronze, Polished Nickel and Antique Brass. 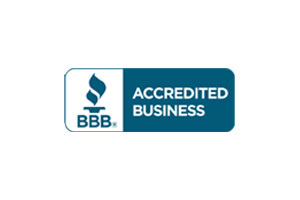 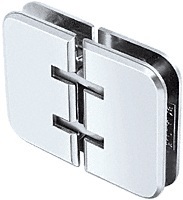 Pricing below for Chrome or Brushed Nickel. 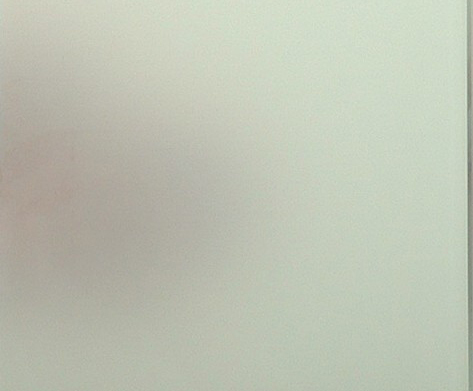 Extra charges apply for other colours. Price listed below for chrome or brushed nickel only. 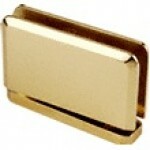 Extra charges apply for other colours. 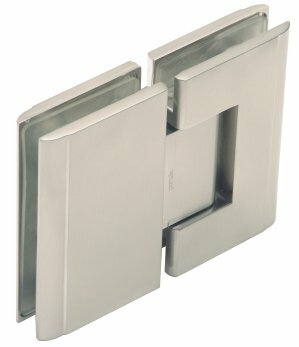 Habitat Standard Duty Hinge with classic design.Brass hinge with scalloped back plate allows for closer fit to the glass. 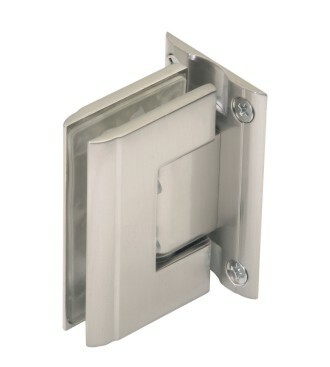 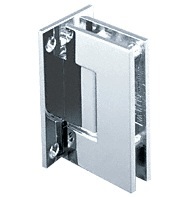 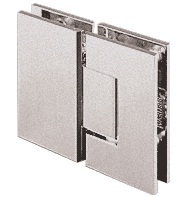 This back plate wall mount hinge swings one way a full 90 degrees, with stops at 0 and 90 degrees. 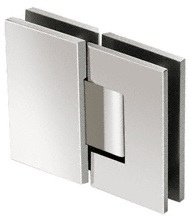 This innovative CRL Atlas Series 'All-Glass' Door Hinge gives you the best of two worlds; minimal hardware and automatic closing action, all wrapped up in a stylish, heavy-duty Hinge. 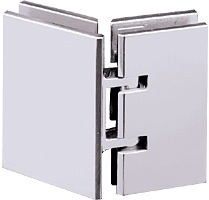 Two of these double-acting Hinges will allow you to create 'all-glass' display case doors weighing up to 140 lbs with a maximum width of 39". 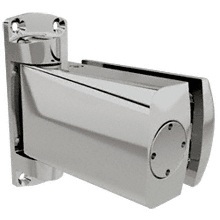 Hinges use stainless steel springs to provide a self-centering action. 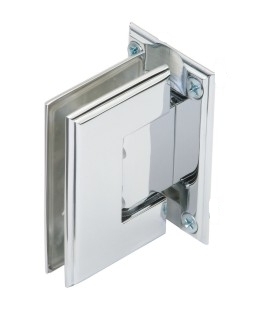 They also enable the door to swing in and out. 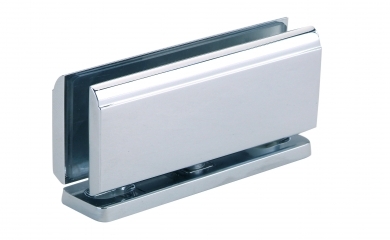 Premium quality luxury Concerto Pivot hinge. 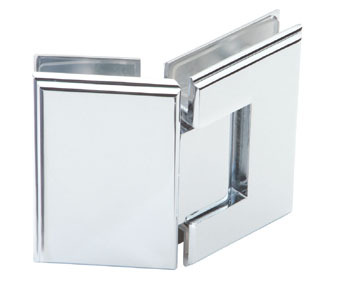 Price listed for chrome or brushed nickel. 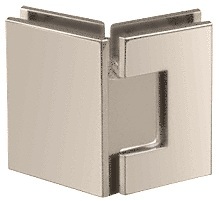 Other finishes extra. 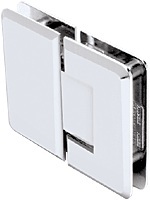 Premium quality luxury Symphony Pivot hinge. 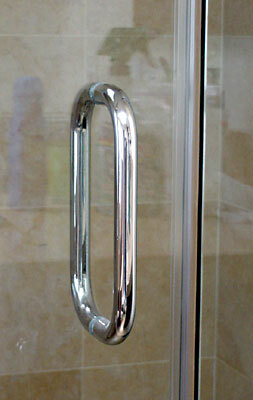 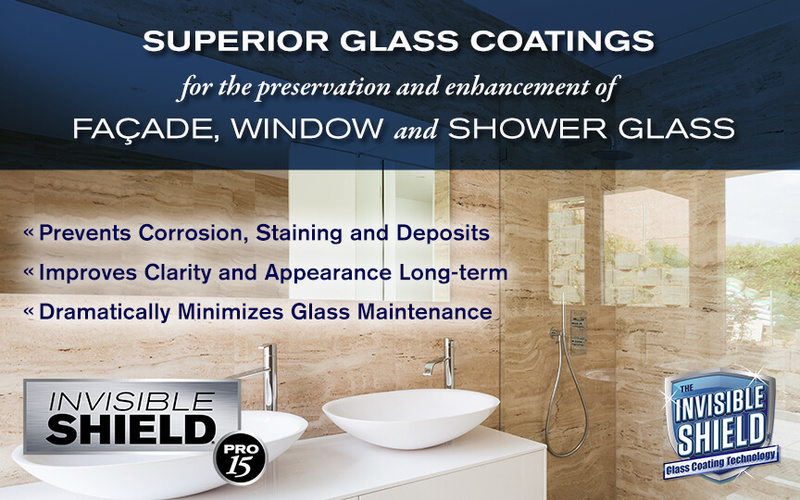 Premium quality luxury Concerto Glass To Glass Inline hinge. 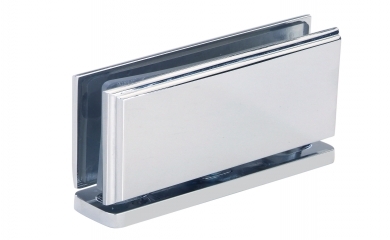 Estate Inline 180 Glass To Glass solid brass hinges. 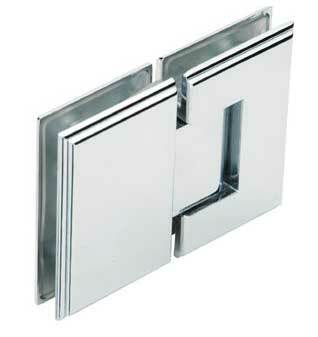 For a new design in Frameless Shower Door look no further than our Sydney Spider Glass To Glass Hinge. 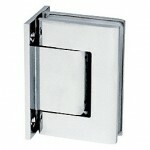 Pinnacle Glass To Glass 180 Inline solid brass hinges. 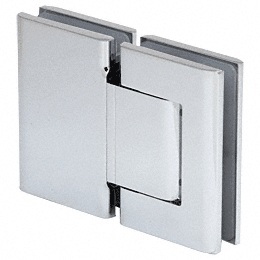 Concord Inline 180 Degree Glass To Glass solid brass hinges. 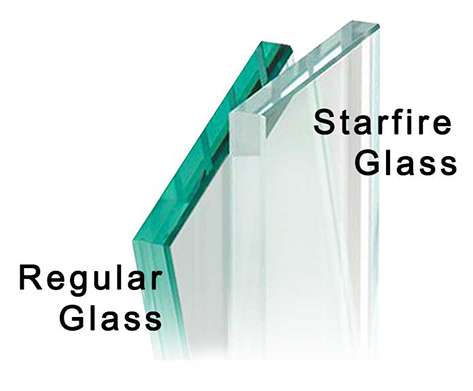 Premium quality luxury Symphony Neo Angle Glass to Glass 135 Degree hinge. Geneva Glass To Glass 135 Degree Neo Angle solid brass hinges. 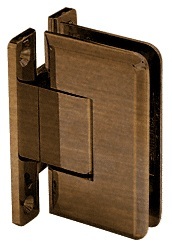 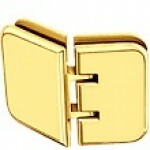 Pinnacle Neo Angle 135 Degree solid brass hinges.